Since 1936, Camp Quinebarge has been committed to providing a traditional, overnight summer camp experience full of fun and friendships. 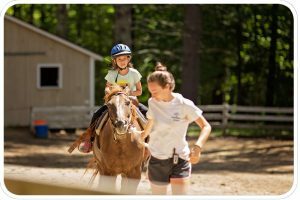 Beyond the strength of bonds formed and our unique Monkeytown program, what sets us apart is our camper’s choice activities approach. Rather than moving campers from activity to activity in cabins, Quinebarge celebrates individuality by having campers choose 4 of their 5 daily activities. 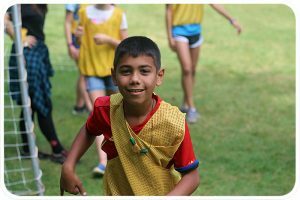 Along with a swim lesson, each camper attends three morning activities, chosen each week, and an afternoon activity chosen daily from a rotation of offerings. 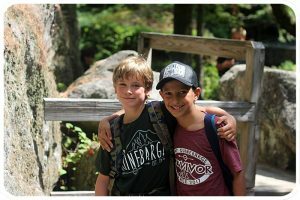 Because campers attend activities with campers from across camp, they are able to bond and make friends with campers who have similar interest but may be outside of their cabin group. We take friendships very seriously, and encourage their formation, regardless of age or gender. Year after year, we see amazing, strong friendships form, that keep campers coming back each summer, and inevitably last a lifetime. Join us and see the Quinebarge difference!